An Essential Oil Blend in Organic Jojoba Oil. 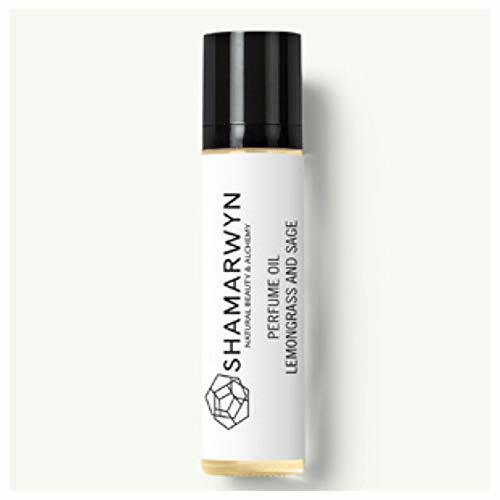 Lemongrass and Sage is an essential oil blend that combines fresh, lemony, pungent top notes with musky, herbaceous undertones producing a euphoric and androgynous fragrance. Plant oils used for fragrance date as far back as the Ancient Egyptians. Essential Oils are a precious gift from nature, derived with only minimal human intervention. In the modern world, there are many chemicals and synthetics in common use, to which increasing numbers of people suffer allergic reactions such as asthma, skin rashes and digestive upsets. The natural qualities of essential oils help because they redress the problems caused by unnatural substances.